Published quarterly, the Better Sunflower eNewsletter is emailed directly to industry members. You can catch up with previous versions of the eNewsletter by clicking on the links below. 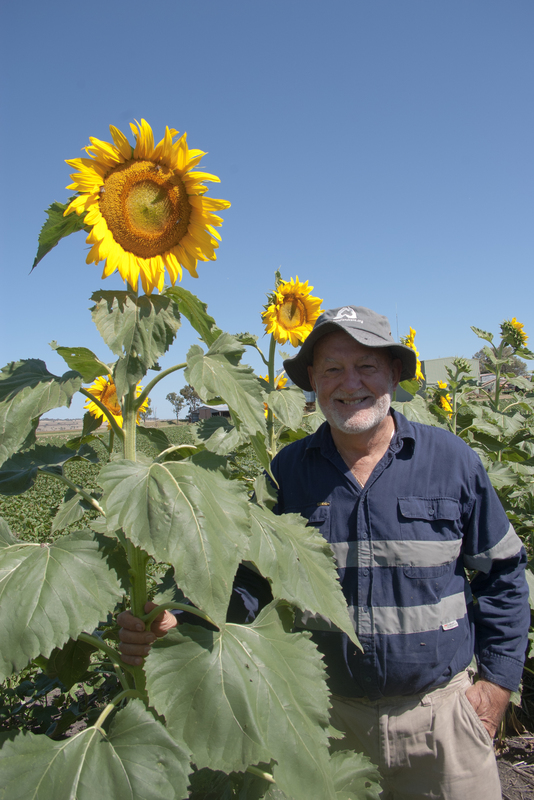 New markets are emerging in Australia for sunflower products in addition to the traditional oilseed market. Astute growers are achieving excellent returns from sunflower crops, which consistently make a positive contribution to profits across the rotation. 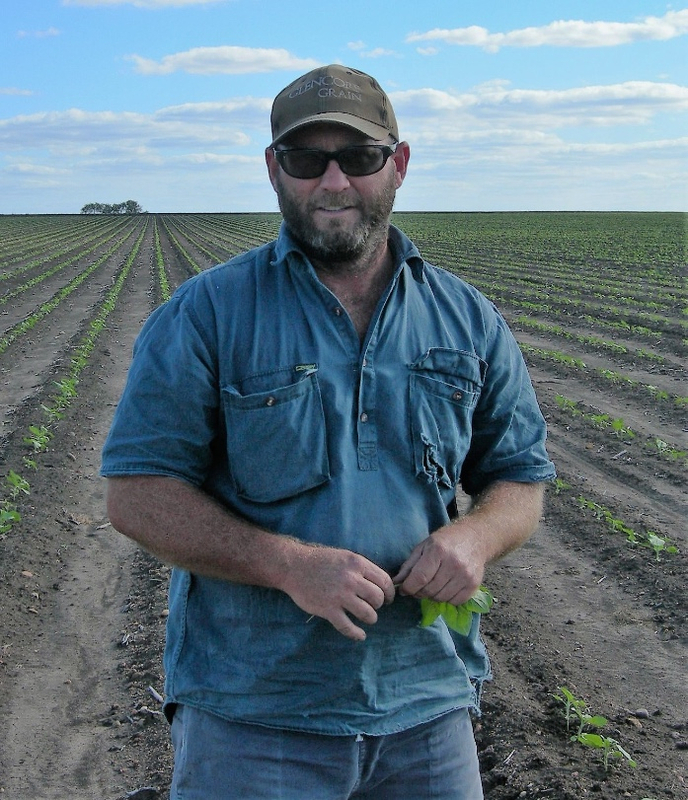 Like to receive the Better Sunflowers eNewsletter? Wish to unsubscribe from the Better Sunflowers eNewsletter?